It’s been a contentious legal battle between Oculus and ZeniMax, though the broad strokes of the lawsuit filed by ZeniMax has been resolved to the tune of $500 million. In February 2017, the court ordered Oculus to pay ZeniMax after it was found that Oculus founder, Palmer Luckey, had not complied with the non-disclosure agreement that he had signed with ZeniMax. Oculus is currently appealing the ruling. 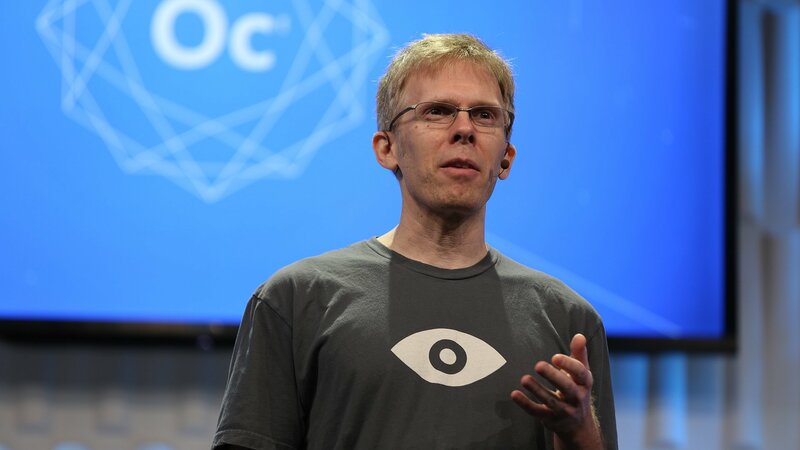 That Carmack has wrapped up his legal dispute with ZeniMax might be a signal for change at Oculus. With the Oculus Go selling as well as it did this year and the Oculus Quest on the way, the Facebook-owned VR company might be finally sloughing off the demons of the past. Oculus’ future is still shaky, but putting ZeniMax firmly in the rearview mirror (personally or with regards to the corporation itself) can only spell good things for the company’s future. It’s not as though ZeniMax is hurting for cash at this point either, especially with its triple-A darling, Bethesda, about to launch Fallout 76 and opening a new studio in Moscow, Russia. (A bold move, especially considering the global political climate.) It’s not Bethesda’s first foray into international waters, however, as they have established studios in London, Paris, Frankfurt, Hong Kong, Eindhoven, and Tokyo.